We're Here to Lift You Up! This deal is available on the Bio Concepts website or through your relevant Distributor, please click here for a full list of our Distributors. This highly bioavailable and pure formula encompasses the full range of B Vitamins, all in activated forms, as well as the synergistic effects of Inositol and Choline to provide essential support to multiple aspects of health such as energy pathways, detoxification, and transport and metabolism of nutrients. 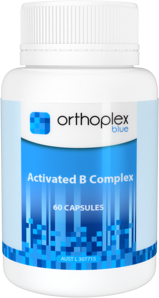 Activated B Complex is suitable for sensitive patients and promotes healthy methylation pathways and homocysteine levels for general health and cardiovascular well-being. It also provides pivotal support for healthy brain and nervous system function especially during times of stress or increased energy demand. An effective, high quality Magnesium blend offering a range of easily absorbable forms of Magnesium to address a wide range of health aspects including support for energy, and muscular and nerve function. 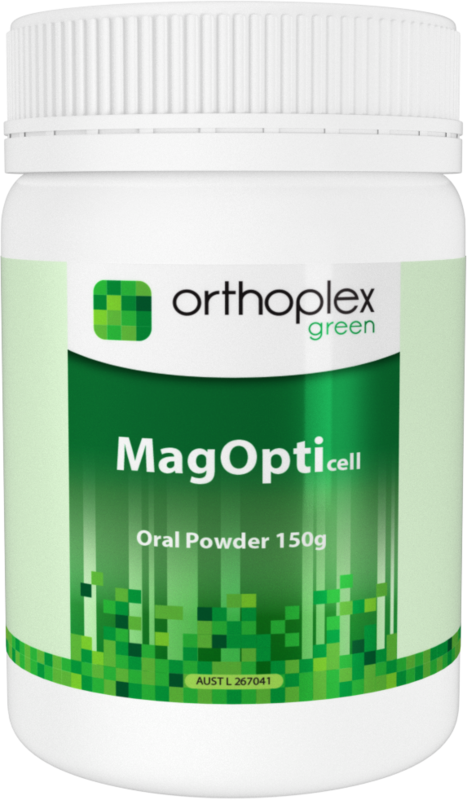 MagOpticell also contains an essential blend of trace minerals, amino acids, activated B vitamins and mitochondrial nutrients which support optimal energy production. A comprehensive multi-vitamin and mineral formula designed to provide essential support for optimal vitality and well-being, particularly for those patients when dietary intake is inadequate. 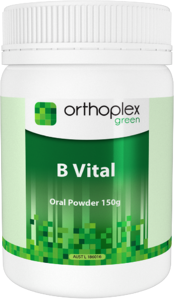 Delivered in a great tasting powdered form for maximum absorption, B Vital offers the benefits of an all-in-one combination of vitamins, minerals, amino acids and synergistic nutrients, making it a foundational formulation for supporting multiple aspects of energy production. Coenzyme Q10 is both an essential cofactor for the reactions involved in the synthesis of ATP in the electron transport chain and a vital cell membrane antioxidant. As an enzyme that is easily depleted by general metabolic processes, as well as many medications, supplementing with bioavailable forms of CoQ10 may be applicable to a broad range of patients with energy depletion and oxidative stress. 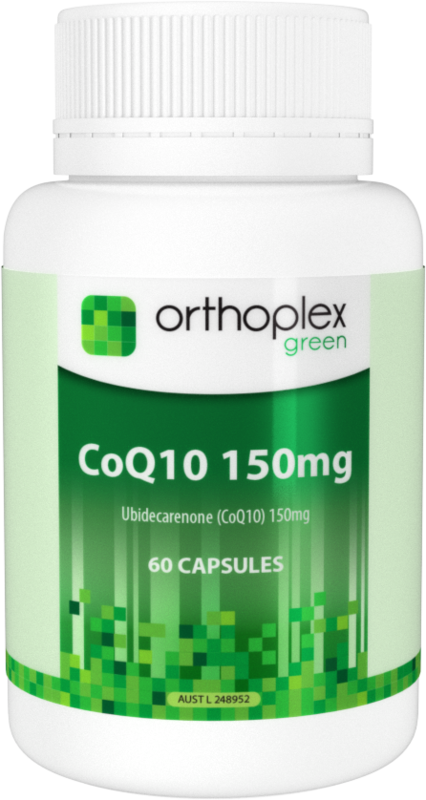 Orthoplex Coenzyme Q10 is a simple and highly effective formula containing 150mg of Ubidecarenone per capsule to support energy production, antioxidant status and cardiovascular health. Products are as stipulated and cannot be exchanged or swapped for another variety or size. There is no maximum order amount for this deal. 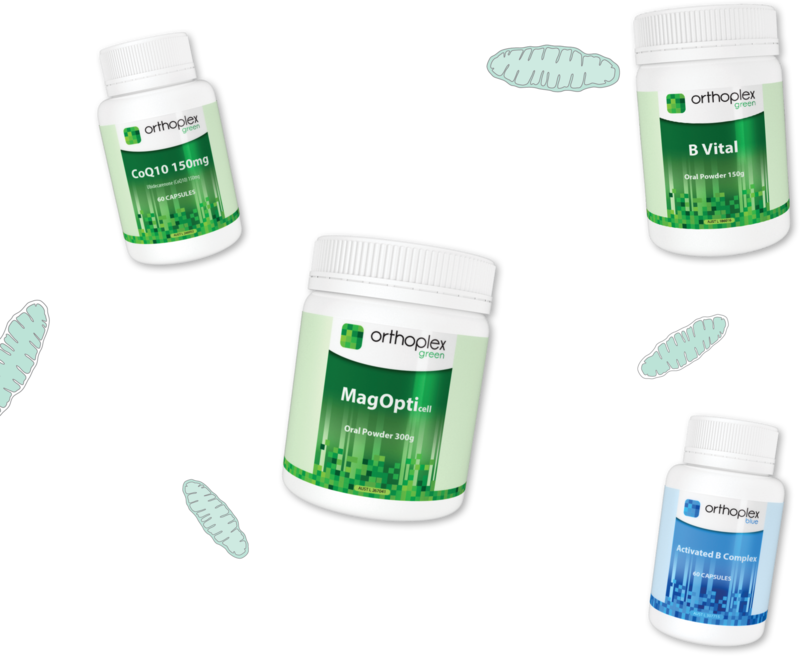 Orthoplex White, Green and Blue nutritional supplements are available to purchase through your healthcare practitioner, Bio Concepts does not supply products directly to the public.